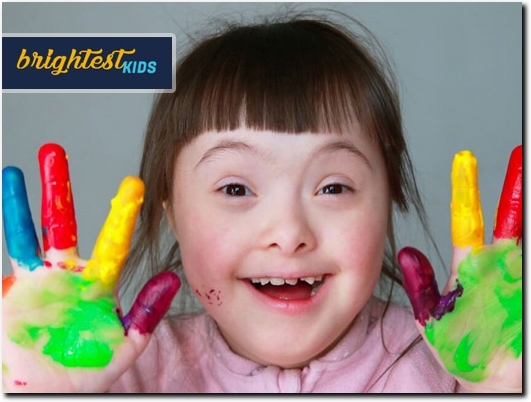 Our directory is a human-reviewed, niche toys and games directory dedicated only to toys and games related websites. Perfect for related sites to help them get direct exposure to their website and also boost their search engine rankings - click here for more information on the benefits of listing your website in our directory. Gold listing full of SEO benefits (search engine benefits). You get your own toys and games related personal page where you can link out to as many as 10 external web pages - and add up to 20 hi-res images too. This is all very easy to do with a friendly WYSIWYG editor - see here for more details. submit your listing here Alternatively, consider our b2b directory also if you cater to businesses. 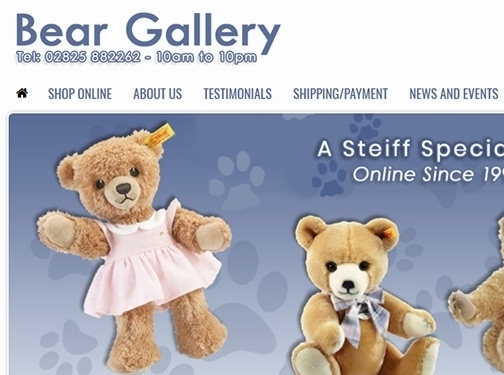 UK (Ballymena) based business - established in 1999 - providing teddy bears for sale. Website includes e-commerce facilities, delivery and returns information, terms and conditions, testimonials, full contact details. 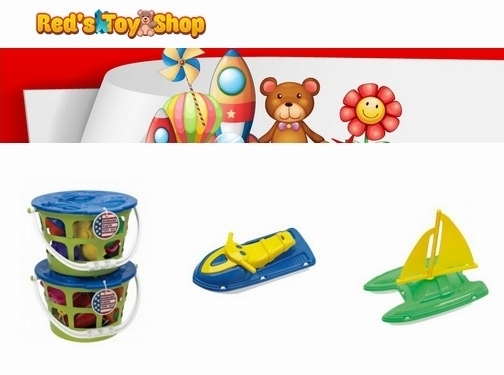 Find the best toys and gift ideas for your little one with our exclusive toy buying guides! 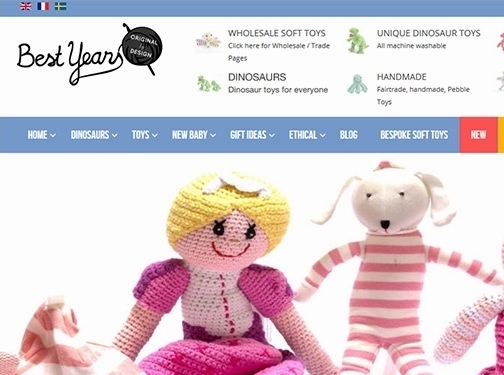 UK (Northants) based business - established over 10 years ago - providing a wide range of knitted children's toys and clothes for sale. Website includes e-commerce facilities, delivery and returns information, terms and conditions, associations, full contact details including company registration and VAT numbers. 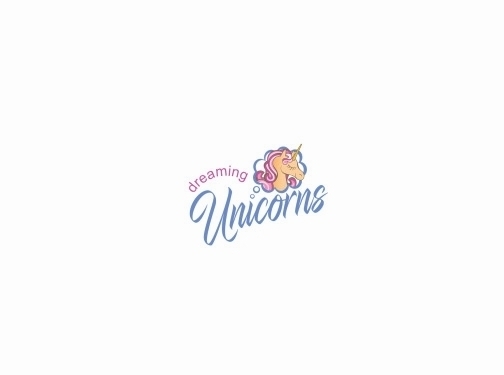 Australia (Carrum Downs, Vic) based business providing unicorn themed toys and children's clothing. Website includes e-commerce facilities, blog, size guide, contact details. 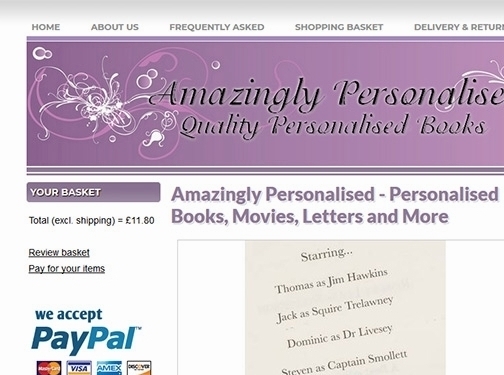 Here at Amazingly Personalised we are a family run business with a dedication to making gifts personal to all individuals. UK based business providing personalised gifts for children. Website includes e-commerce facilities, deliver and returns information, FAQs, contact form. Canada based business - established in 2015 - providing collectible / swap toys. Website includes details of pen pieces provided, "meet the team" details, contact email address. 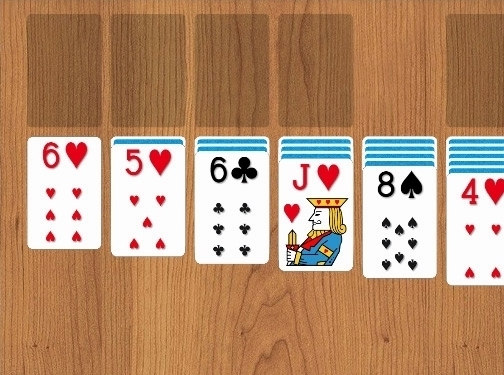 Website providing direct play of Solitaire. Website includes Solitaire game, FAQs, contact form. Huge range of popular squishies, from scented, slow rising, rainbow to animals and other cute objects to squish. Other extra's stocked are squishy phone cases and SLIME!! 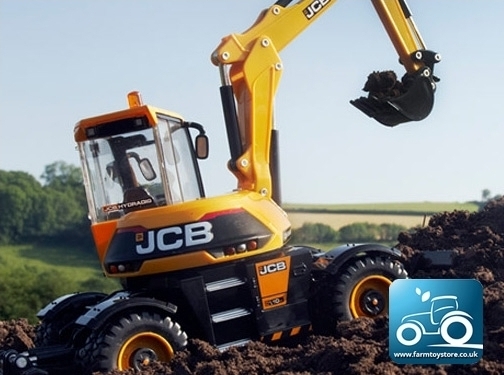 Specialist retailer of Bruder, Britains Big Farm Toys and Britains diecast Scale Models – We hold the range of Bruder 1:16 scale Farm Toys, Britains 1:32 Scale Models and Britains Big Farm 1:16 scale Toys. UK (Garstang) based business providing farm toys for sale. Website includes e-commerce facilities, delivery and returns information, terms and conditions, blog, FAQs, associations, full contact details including company registration number. 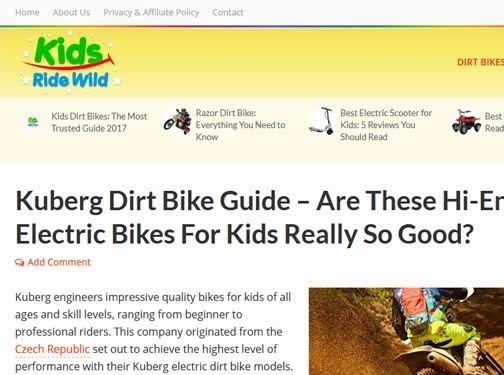 Kids Ride Wild blog, est. 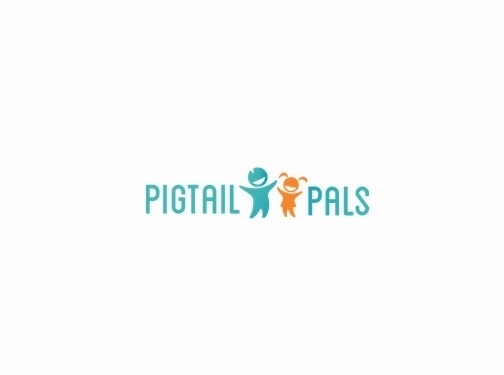 2014, was created by a small group of friends and toy passionates. 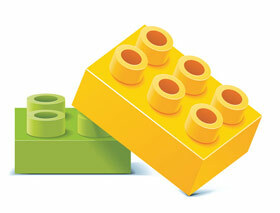 Our mission is to help parents choose the right toys for their little ones. You'll find plenty of quality, first-hand reviews, buying guides and practical tips. Website providing information on kid's toy vehicles (bikes, ATVs etc). Website includes product reviews, contact form. Spider-Man Toys is the go-to site for all the best Spider-Man deals in the UK. 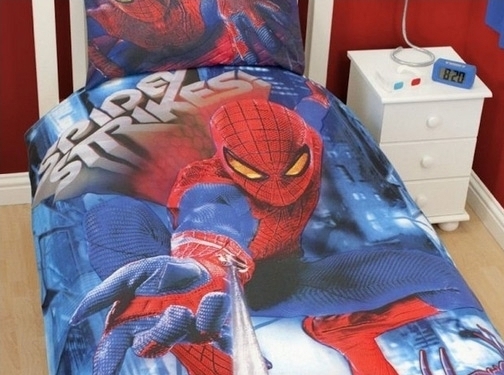 We pride ourselves in finding the highest quality Spider-Man products and getting you the best value for money. UK (Brighton) based business providing information and product reviews for spiderman-related toys and accessories. Website includes reviews, full contact details. 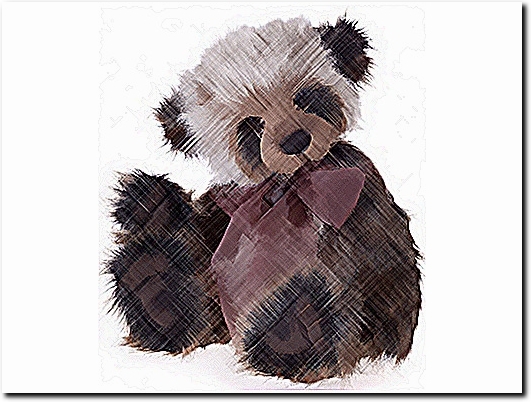 UK (Northampton) based business providing reviews of charlie bears and other gift products. Website includes product reviews, full contact details.